When K scheduled a session I couldn’t have been more excited! 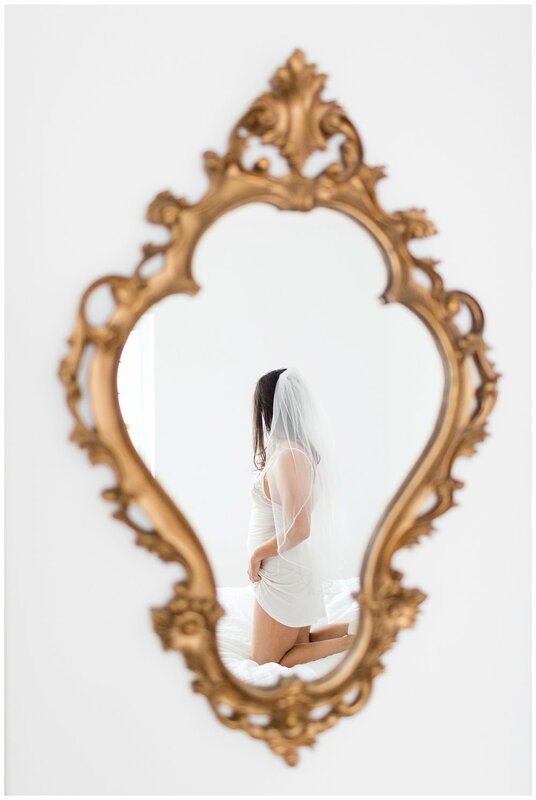 This darling is not only one of my boudoir clients but she is also one of my brides! She brought a veil and her wedding shoes to her session to get bridal in studio! I think it was the perfect way to get her excited for wedding day! This raven haired beauty brought 4 ensembles to the session. Her fiance loves cricket so she even brought a paddle to pose with! I adore gals that have the confidence to get fun and flirty in studio! I can’t wait for K to share her custom album as a surprise to her groom-to-be! Here are a few of my SFW images from her session!